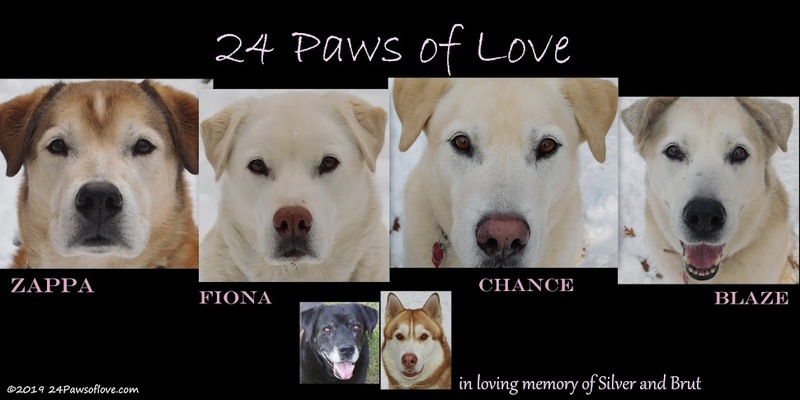 24 PAWS OF LOVE: Dog stories. Are You a Fanatic? How could you read about a dog other than me?? It's that time of the year again, when the latest holiday movies start hitting the theaters for all that warm family cheer. (UGH!) Or the release of some gooey feel good story that is just begging to be read. Somewhere in all those heartwarming movies and books is bound to be something about a dog. Or cat. Or other animal. Causing ripples of laughter and tears with the humorous havoc that usually ends with that teary, clutching your heart ending. You know the one. Well, it made me wonder how many animal lovers out there enjoy watching and reading all those touching animal stories because I have found that other than reading blogs, my husband and I do not. I've had my share of many Disney classics that I'll always love, but don't watch anymore. Any dog books I've read have been for information and other than a brief period when we watched dog sledding movies when Brut was quite young and just learning, we don't. Anytime we are at the video store (yes, you can still rent movies from a store) and we'd see the latest dog movie out, my husband and I will give each other that look of, "yeah, right," and move on. I guess having our own personal cinema everyday with the 24 Paws is enough for us. We like to take our escape time with a little more adventure and a little less canine. So where do you stand? Are you like us, who can do without the Hollywood animal drama? Or do you find yourself drawn to any movie or book that has fur, feathers or otherwise with an appetite for more? Please share! It's a blog hop, join us! I used to read lots of books about dog behavior, training, and body language. Now, I just look back at them when I need a primer. One book, Marley and Me, was wonderful. But, I could tell where it was heading so I stopped reading before I got there. I'm such a wimp. I loooove educational books and DVDs, but I'll always have the place on my shelves for dog stories, true or otherwise. I find some stories and movies a bit insufferable, however. A fun loving story about owning a dog also has all these horrendous acts of incompetence that makes me angry! (Don't let your dog hang its head out the window while you're driving! Why are you leaving your dog and child unsupervised?!) ... So, maybe I should stop. But more often than not, I do learn something from a story just as I may from a non-fiction book. I hadn't really thought about it, but we don't either. If fact, I do most of my research on the Internet. 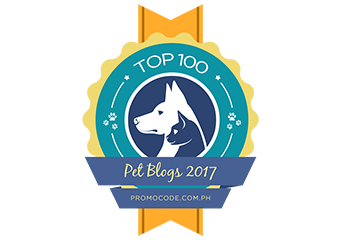 But I do enjoy my pet blogs. "Wherever MAXDOG goes, let it do good"
I love the "reality" show (home vids) of my FiveSibes™ and others' furkids the best. To see our pets in their daily antics is just wonderful to me! But, I have to admit, as a journalist and author, I am in love with hard copy books. I do extensive research on the Internet, but still find myself drawn to real books. The feel of them, the sound of pages turning...and my collection is of all my passions, which includes many canine psychology, care, and "fun reads." So, guilty as charged! Gotta have my books! Movies - guilty there too! I don't care for sappy dog stories of any kind. But a good movie with dogs in it is great by me. I'm particularly fond of Babe and My Dog Skip. But I can see why you wouldn't feel the need for other dog entertainment when you have the 24 Paws stars of Blog and Screen to entertain you. I don't make it a practice to watch animal movies either--I'm like you. My own provide enough entertainment! Although I do have to admit to reading a dog book every now and then, especially after reading something heavy. I love reading dog books - health, science, training or just fun. We have a couple shelves on our bookshelves devoted to dog books. I generally skip most of the Disney dog movies. But LOVE the classics like Old Yeller. That movie just makes me tear up thinking about it! Momm likes to read a true story about animals or watch good documentaries. But with all the little grandbipeds around, there are quite a few of those dog movies around, silly but entertaining for the right age. We enjoyed watching your movie and would love to have joined in on the action. It really depends on the book. I just read two of Julie Klam's books - You Had Me at Woof and Love at First Bark. Both books were hysterical (and not all about dogs) and I really liked both of them. I'm rather discerning about which dog books and movies I read and watch. I enjoy a good dog book or a movie if it's not too cutesy. I have really enjoyed the Chet and Bernie mysteries, because the dog is hilarious! A lot of dog movies seem to be a little corny, but I can't resist a good dog book - memoir, fiction, training guide, behavioral book...I'll read them all. Some of those movies are pretty cheesy, but there have been some good ones. i just recently won two books - one real book and one ebook, so I will read and review them in January on my blog.